Stop your suffering from these miseries! An estimated one billion Americans suffer with colds, flu and sinus infections each year, but now you can stop being one of them. In this pragmatic, insightful book, Dr. Don Colbert shows you how to live virtually free from the distressing symptoms of these miseries. 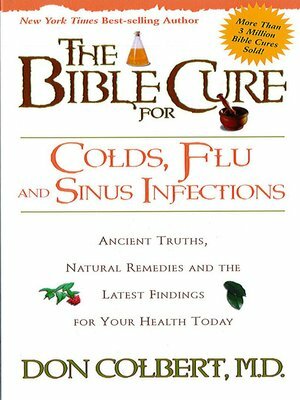 By employing the spiritual insight, powerful faith, godly wisdom and sound medical advice in this book, you don't have to suffer from colds, flu and sinus infections any longer.